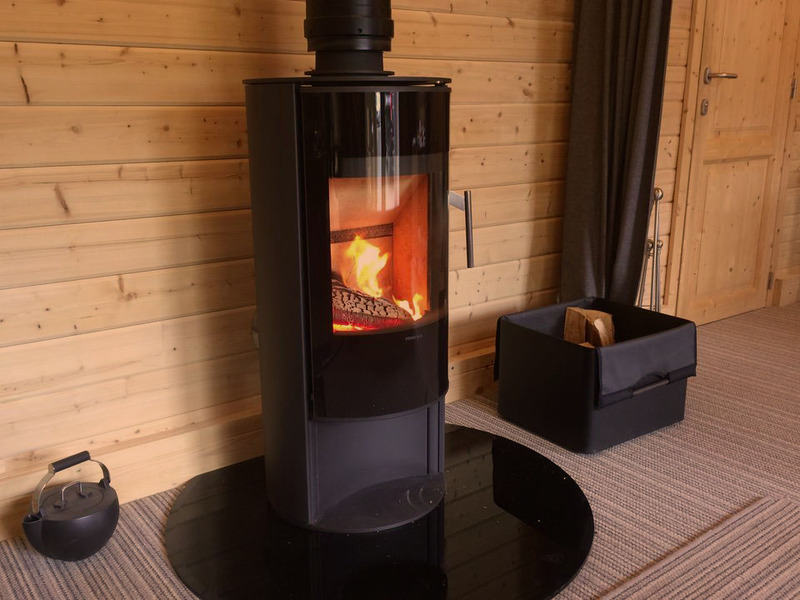 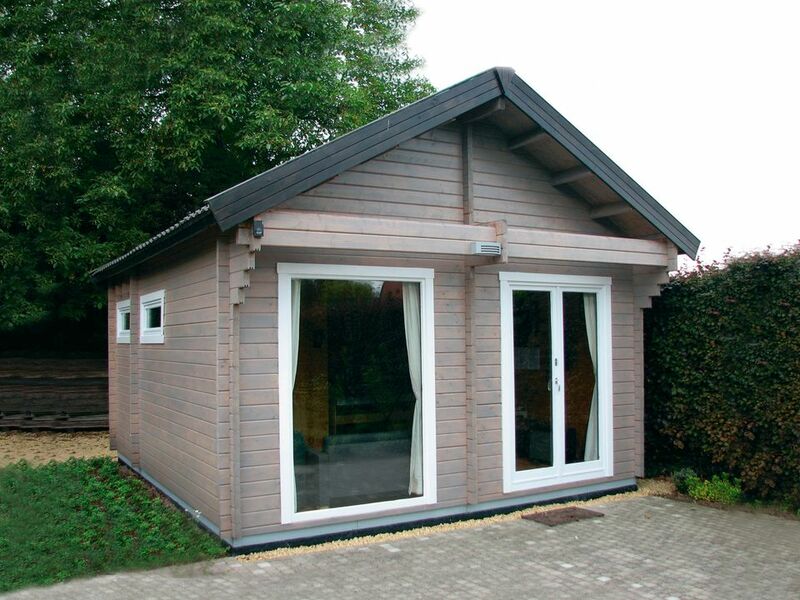 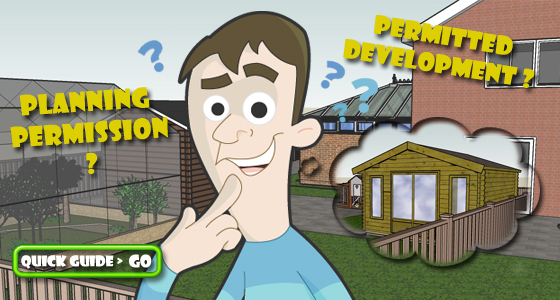 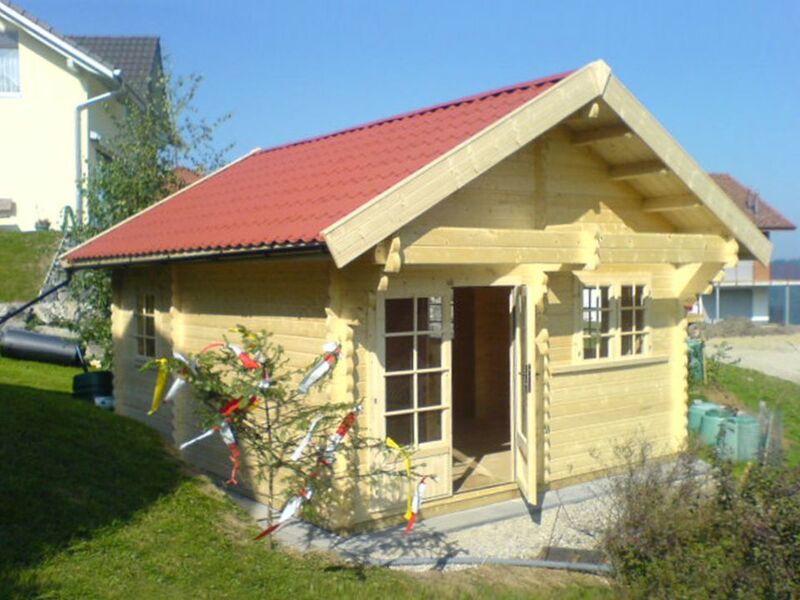 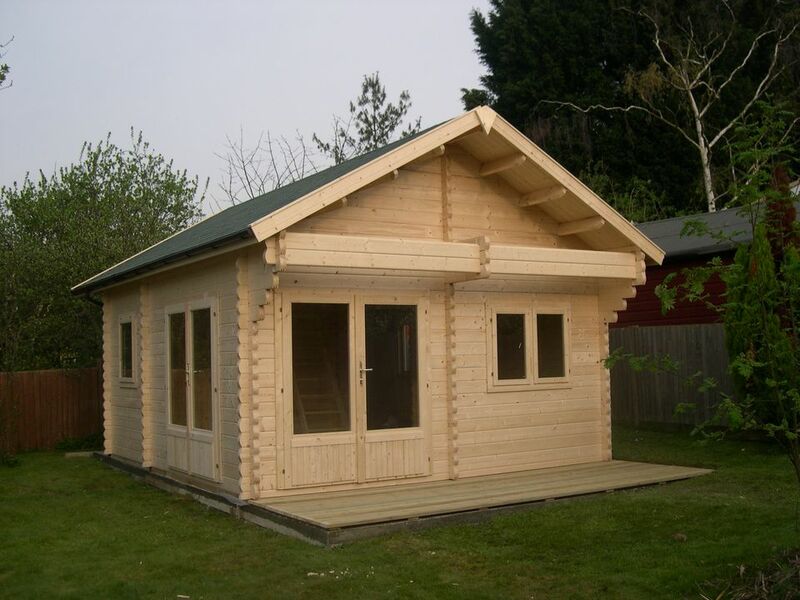 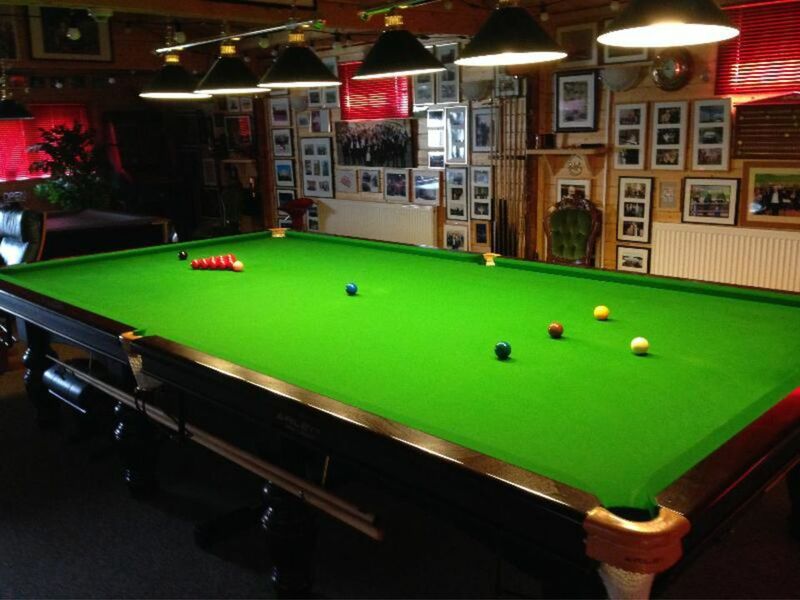 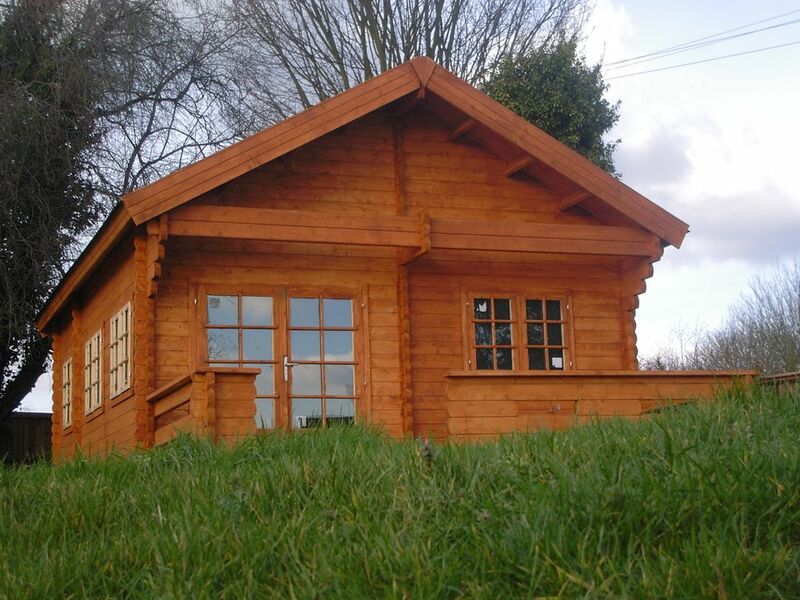 The Andorra and Monaco cabins have been really popular for all kinds of use; fishing lodge, guest room, holiday retreat, studio, games room to name but a few. 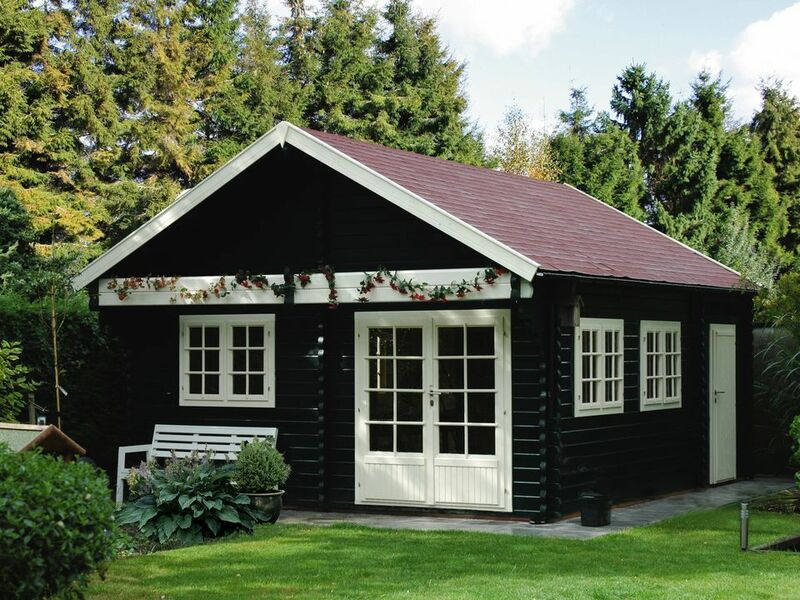 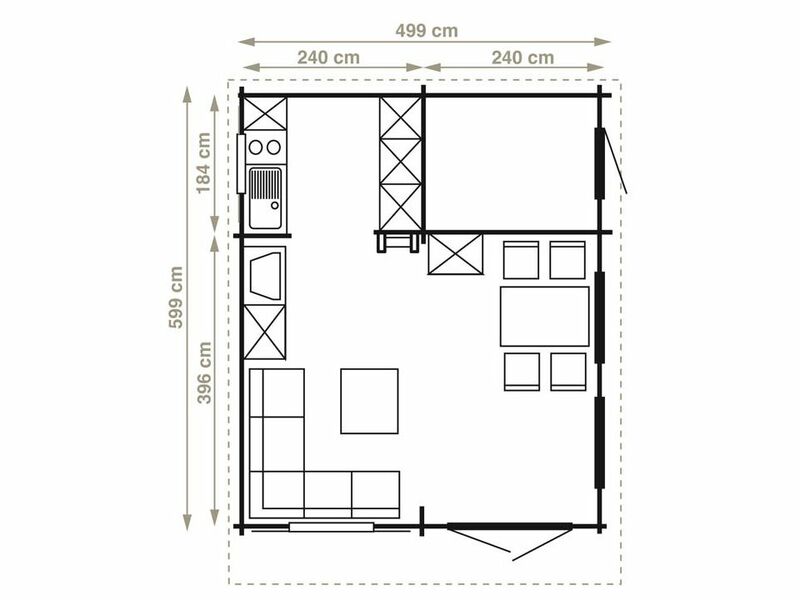 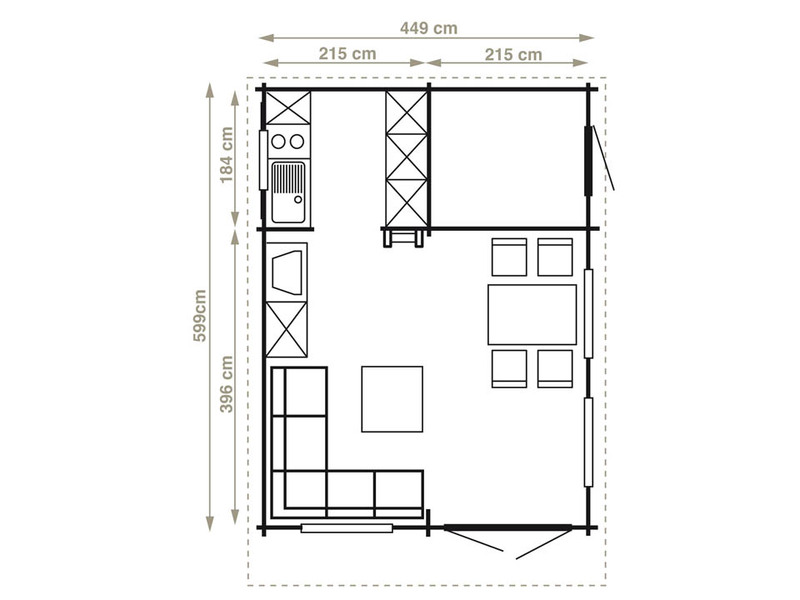 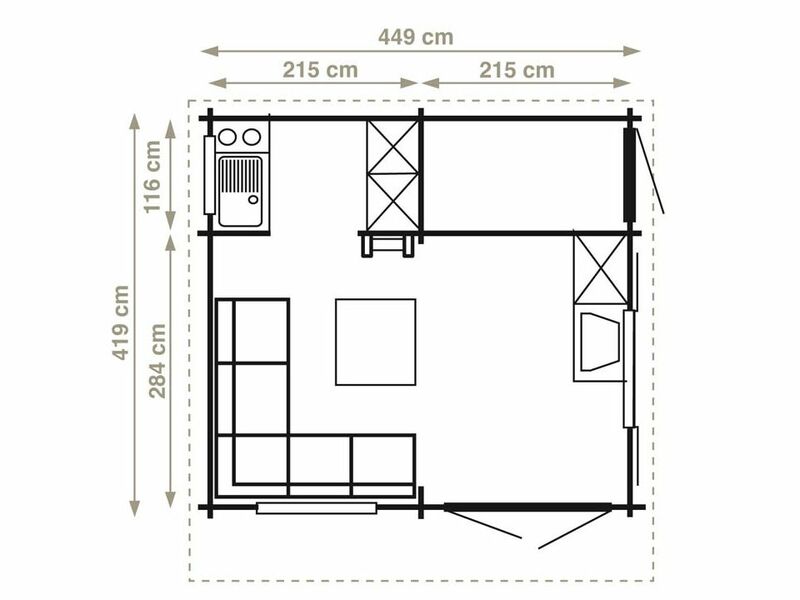 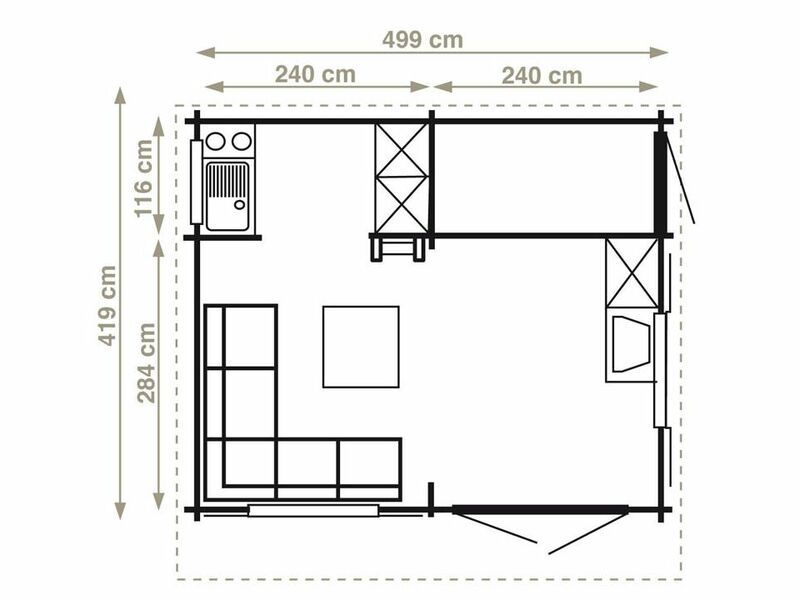 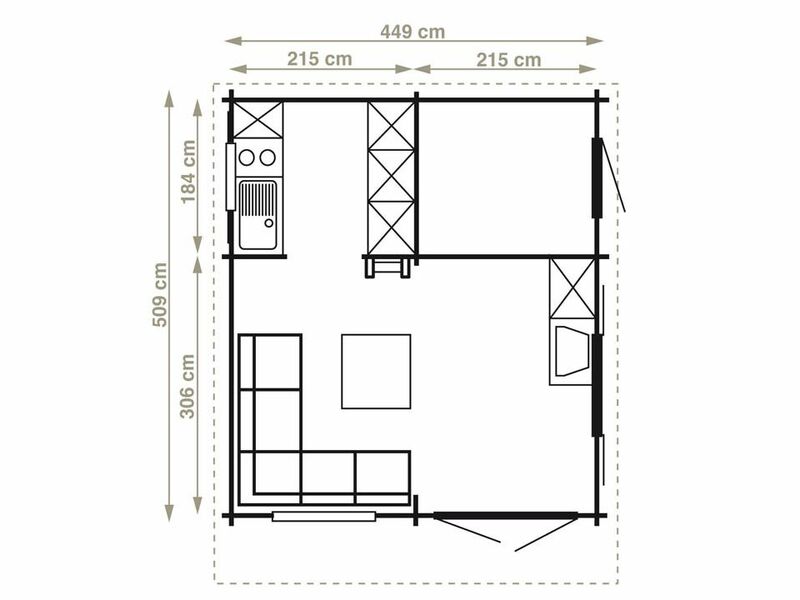 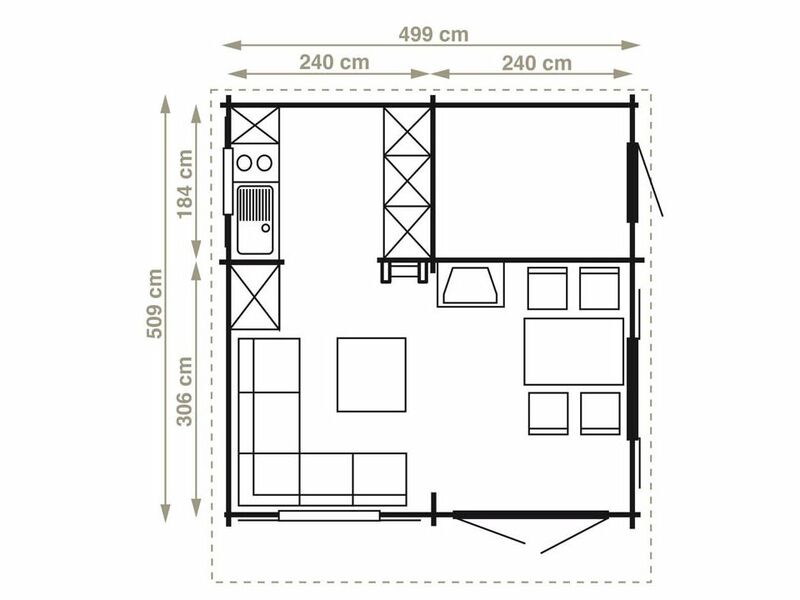 They share the usual high quality features of the Interlock tailor made cabins although they are produced in greater quantity batches and therefore do not allow very much tailoring apart from perhaps changing door and window types or positions. 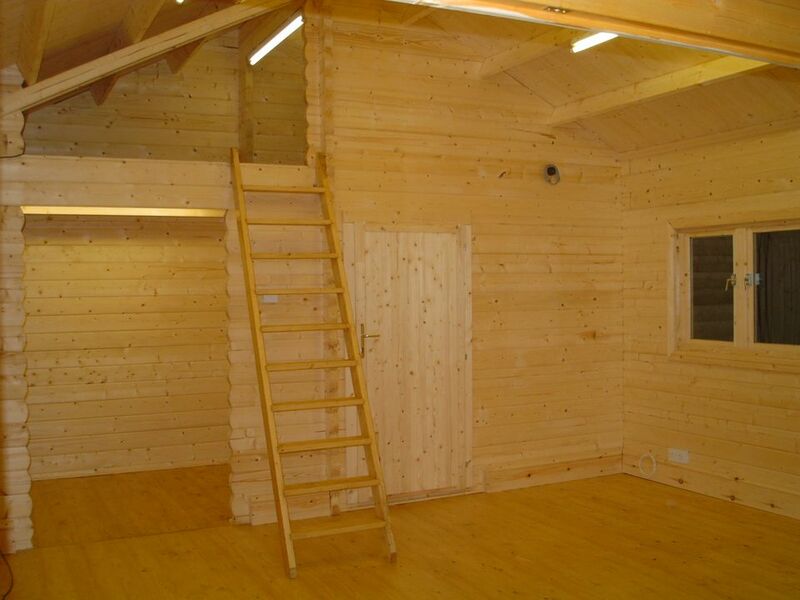 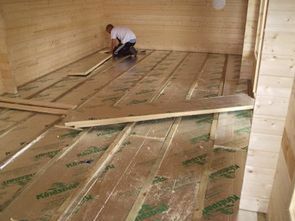 Each cabin has three rooms downstairs and a loft area that covers the two smaller rooms.